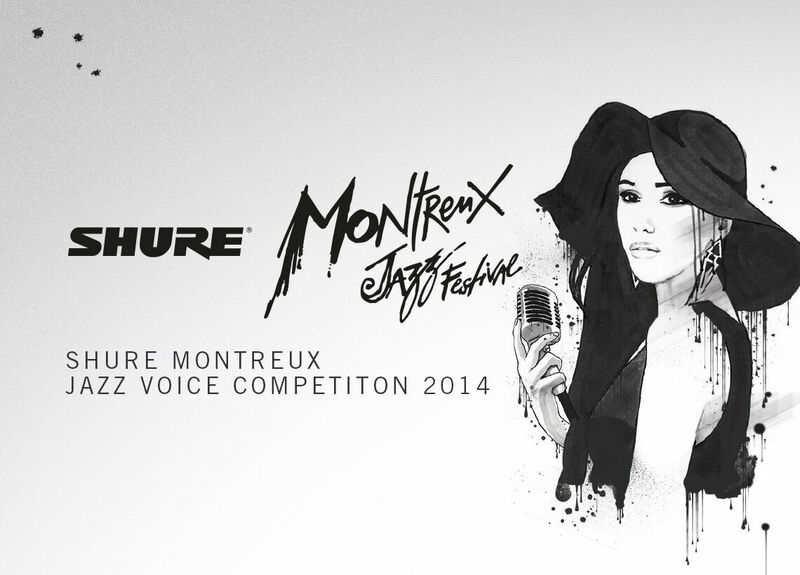 The legendary US singer Al Jarreau led the jury for the 2015 edition of the contest. 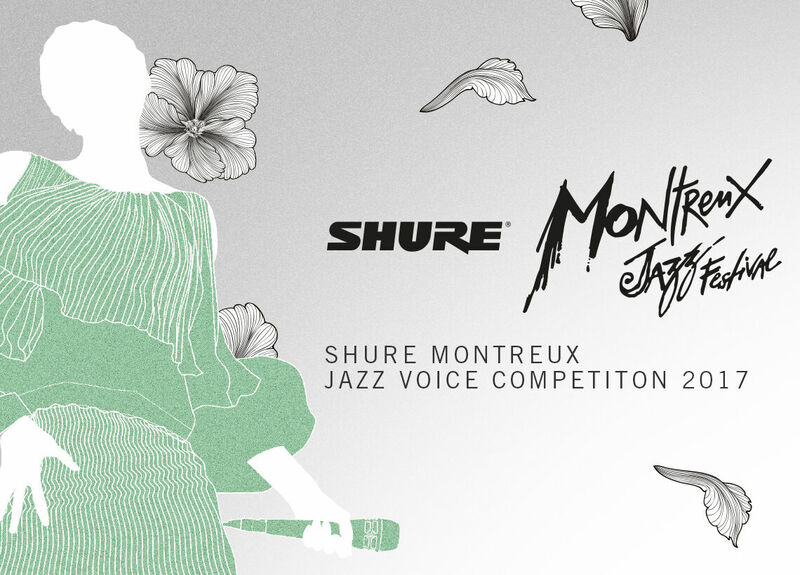 Coming from as near as Switzerland and as far away as New Zealand, 10 entrants were invited to the semi-finals on July 15 at the Petit Théâtre at the Montreux Palace Hotel. The finals were held a day later after the jury whittled the field down to three singers. 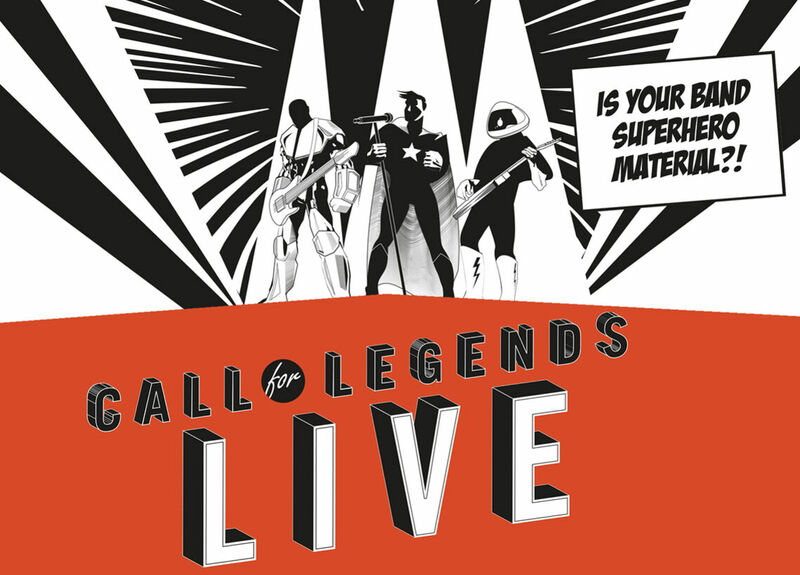 The finalists had 15 minutes to show off their best vocal stylings. Alina Engibaryan from Russia was awarded first prize for her rendition of the gentle swing number “My Gentleman Friend” followed by “You’re Everything” by Chick Corea before ending with “Mood for Love” by James Moody. Just 22 years old in 2015, Alina was studying at the Prince Claus Conservatoire in The Netherlands at the time of her victory. 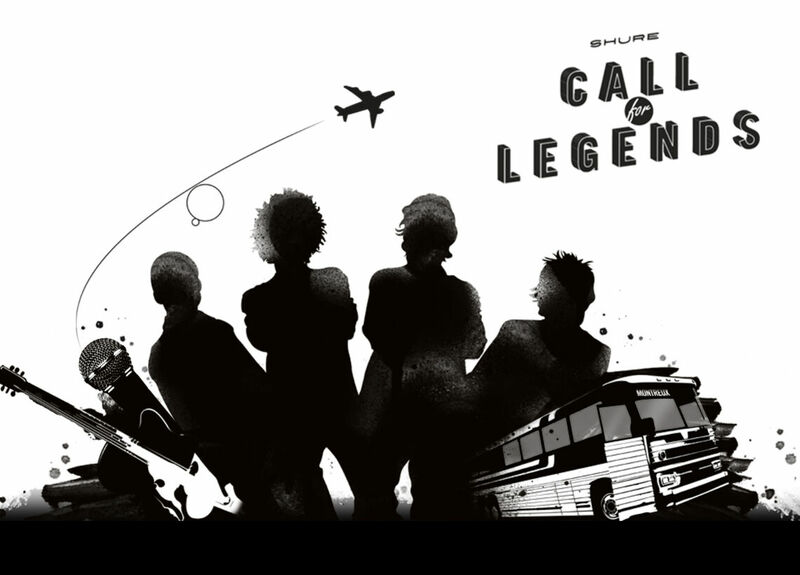 She first started attending jazz music school in her native Russia at the tender age of five. It was a special evening, I am quite speechless. Watch the full interview with Alina below. 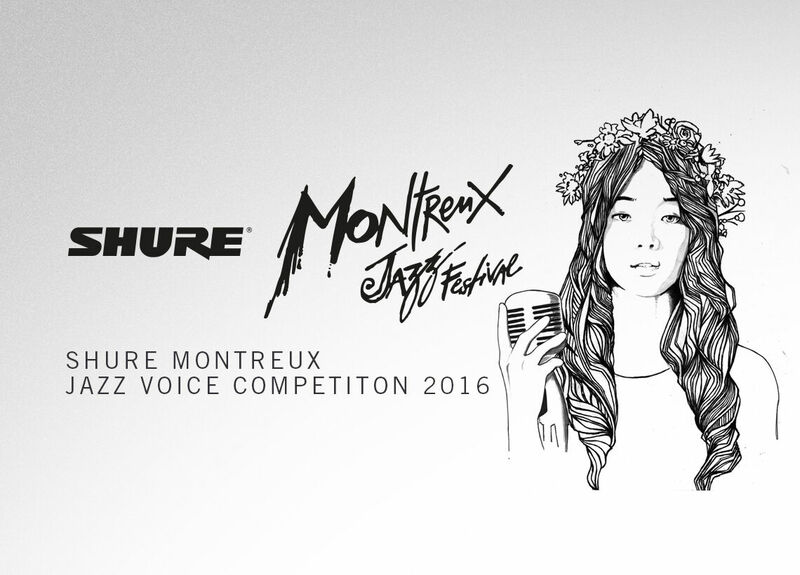 Congratulations to Alina Engibaryan, who has been elected as the winner of the Shure Montreux Jazz Voice Competition 2015. Vuyo Sotashe from South Africa took second place and Yumi Ito from Switzerland finished third. 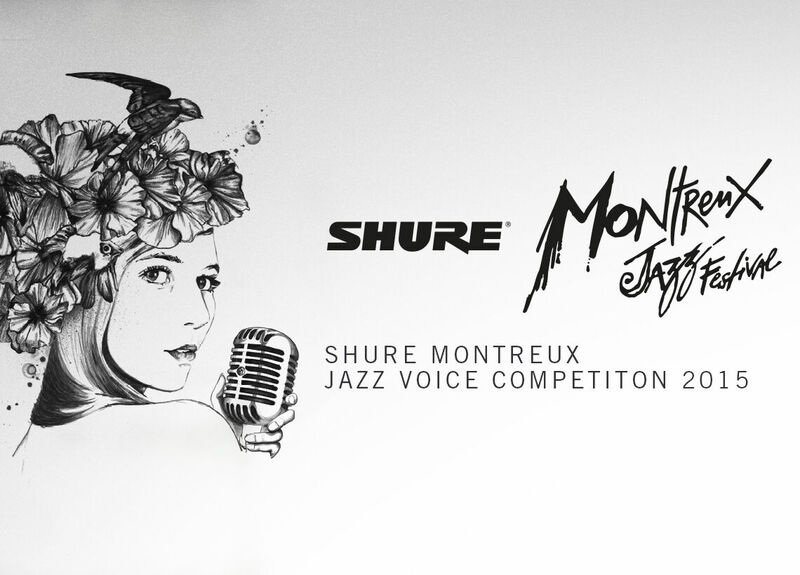 All three finalists won €2,000 worth of Shure equipment each, as well as other prizes. As in years past, former competition winner Sabine Kühlich was backstage to offer her insights and speak with the finalists.